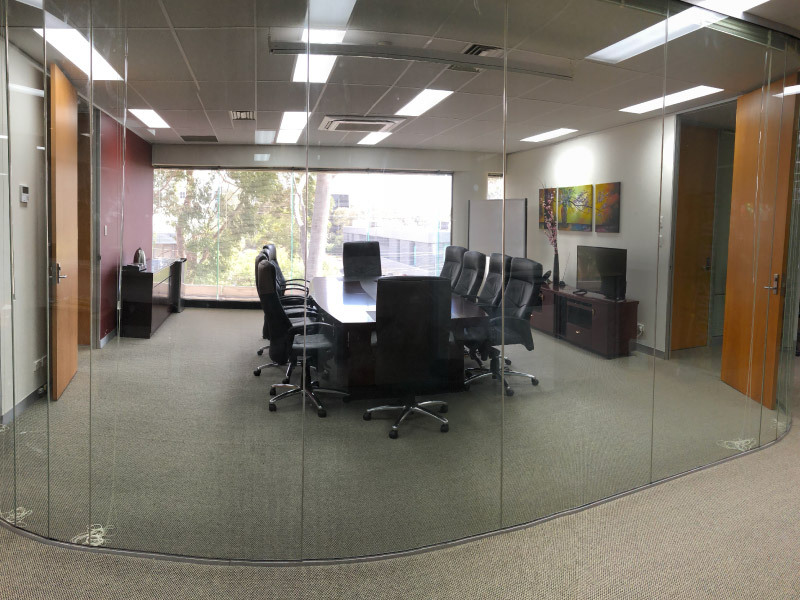 Our Boardroom at Waverley provides an impressive, corporate environment for small or home business people to meet with clients or customers. The boardroom accommodates up to 12 people conference style and 20 people theatre style. 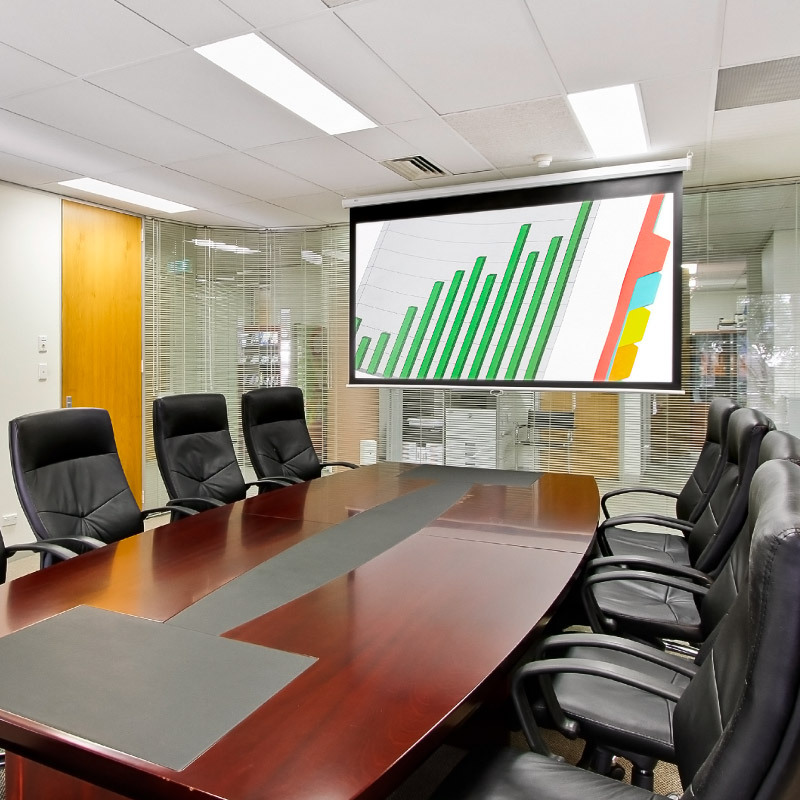 The room is equipped with a data projector and projector screen, digital TV and wi-fi. Tea and coffee and catering are also upon prior request. Our friendly reception staff will greet your visitors and announce their arrival. 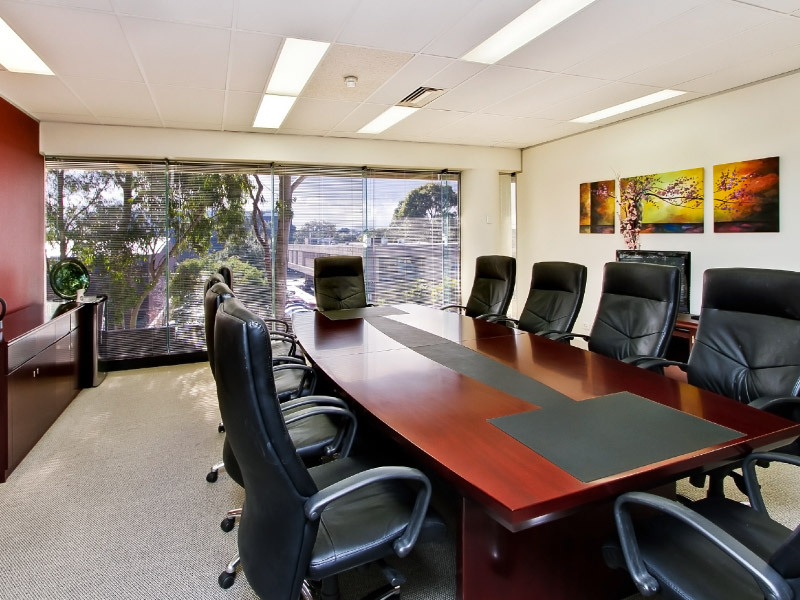 At Prestige Executive Suites we have serviced offices available for rent close to Melbourne CBD. 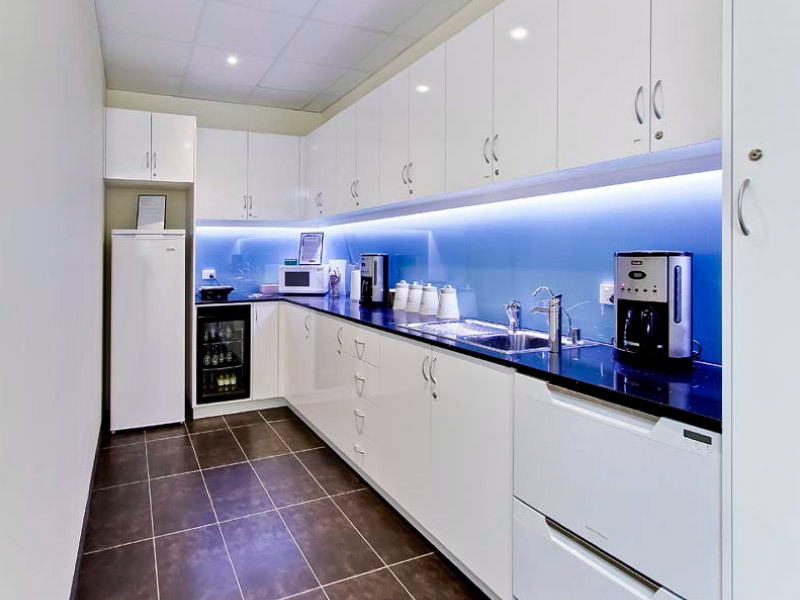 We offer an alternative to opening a traditional office, with all the facilities required at a fraction of the cost and all the tax benefits available when you rent a serviced office.